Our Rally Short provides a stylish look with a relaxed fit. 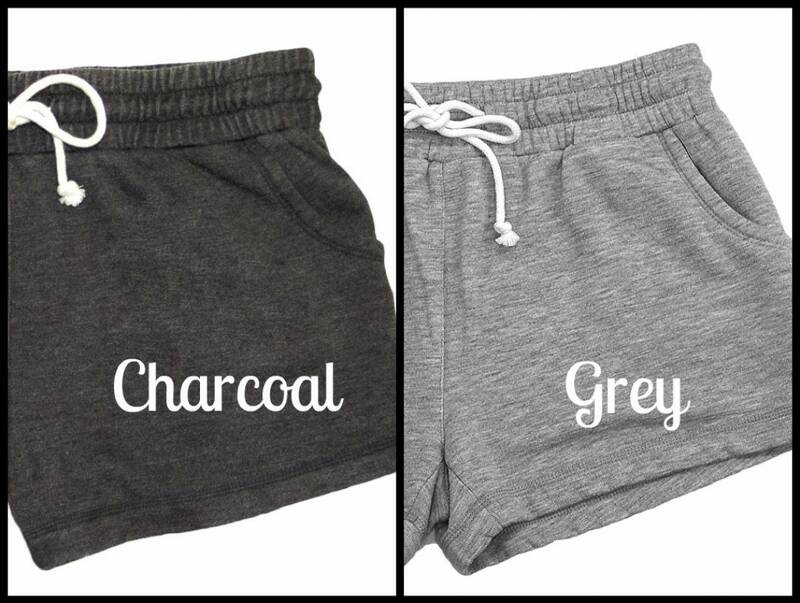 The all-purpose short is built for comfort with a soft, vintage feel and a laidback feminine style. Constructed from 6.5oz 60/40 cotton/polyester fleece and have a stone and enzyme wash finish. 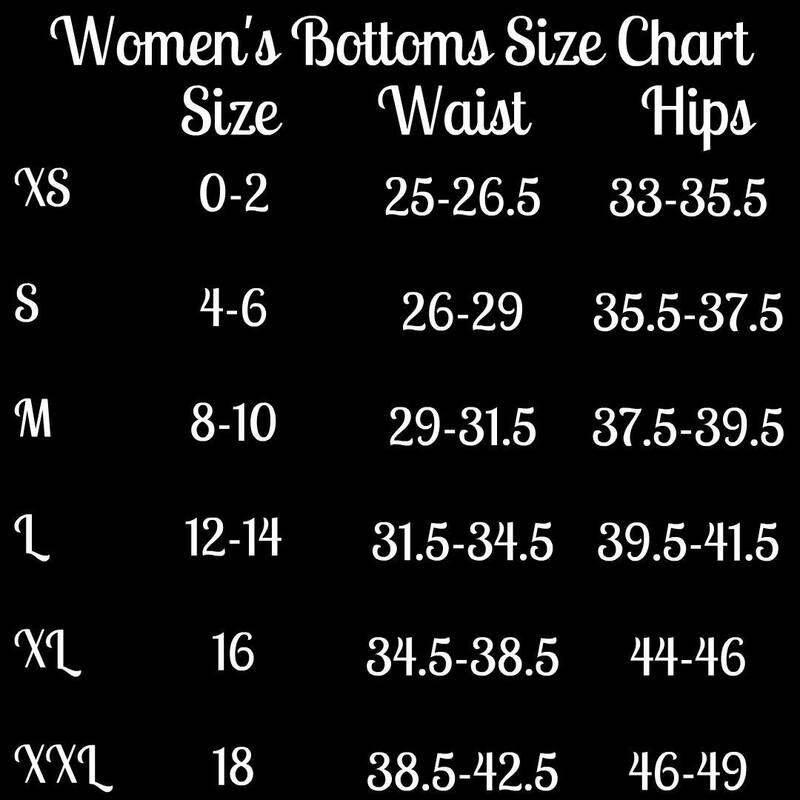 Please make sure to leave the font, thread color (white if nothing is indicated) and the initials in order first LAST middle. Failure to do that can delay your order. 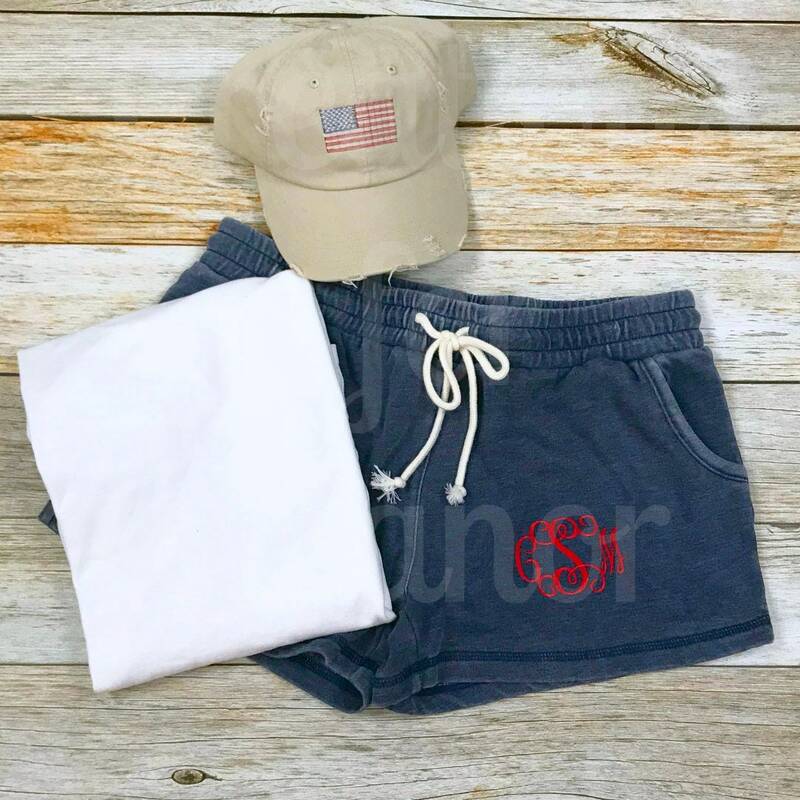 These shorts are monogrammed in my smoke free pet free home. 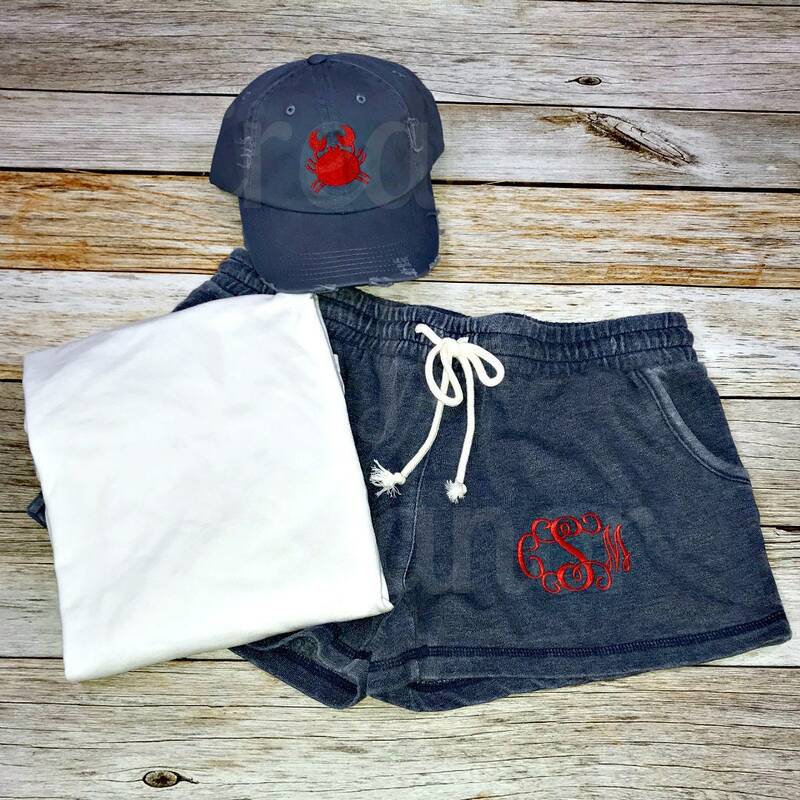 All items a custom monogrammed for you and will arrive in 2-3 weeks.